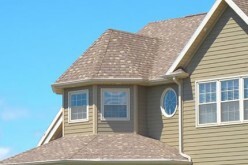 At first glance, the most noticeable feature of a house is the roof and the roofing design. With many innovative and beautiful roofing designs to choose from, homeowners have a choice of impression they convey about their abode. 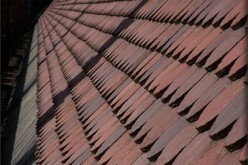 Adding roof decorations to your house injects a distinct appeal while setting it apart from the neighboring properties. An age-old tradition, putting decorations on the rooftop allows homeowners to improve the appearances of their houses without resorting to expensive home renovations. Here are three ways to improve the appearance of your home without breaking the bank. 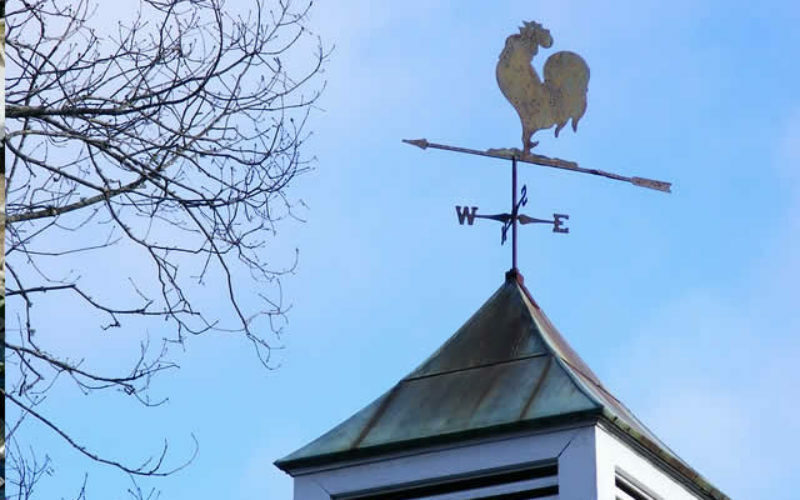 With a history that dates back to the ancient Greek civilizations, weathervanes remain a popular choice of roof decoration. 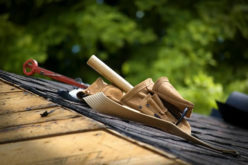 Not only do they lend a beautiful a classical look to your homes, but these roofing adornments also have a functional element to them as well. Ground in their primary function of telling wind directions, weathervanes enables you to plan your outdoor party efficiently. For instance, when holding a barbecue outdoors, looking at the weathervane allows you to seat your guests away from the grilling smoke. Not only do cupolas add a distinctive touch on a bland rooftop, but they also help to improve the ventilation in your house. Long before the ridge and bridge vents became commonplace; cupolas were the most effective ways of ventilating a house, barn or even a stable. Available in many styles and sizes, the roof jewels are quite popular with home designers and are no longer the preserves of the old homes. 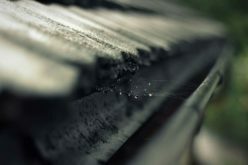 Perceptive homeowners include these decorations on their roof since they serve a very specific purpose – they eliminate musty odors, mildew, and stagnant air. As such, they make a significant contribution to the longevity of your property as well as increase the curb appeal. If you are looking to kill two birds with one stone regarding roof decorations, you can never go wrong with solar panels, especially if you live in a hot weather state. With the increasingly rising cost of electricity driving up the power bills, you can opt to generate your power. An array of solar panels adorning your rooftop is not only a thing of beauty but also a testament to your commitment to environmental conservation. These panels enable you to provide your household with a steady source of electricity without harming the environment. What’s more, if you have a large enough house, you can generate some money too. The electricity company will gladly buy the excess power from you. 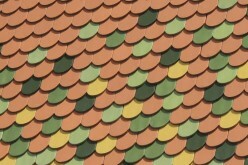 All these forms of roof decorations are available in different sizes, shapes, colors and even prices to match your particular needs. Get one today and add to the curb appeal of your home as well as that of your entire neighborhood. 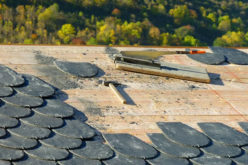 Regardless of the choice of roof decoration that strikes your fancy, you should seek the services of a professional to install it for you. Although, it might seem simplistic, the process of installing these features calls for skill and stealth to avoid damaging your precious property. Hit a like, share with a friend or family and enjoy the glowing satisfaction of having helped them make that crucial decision of adding beautiful roofing decorations to their homes.